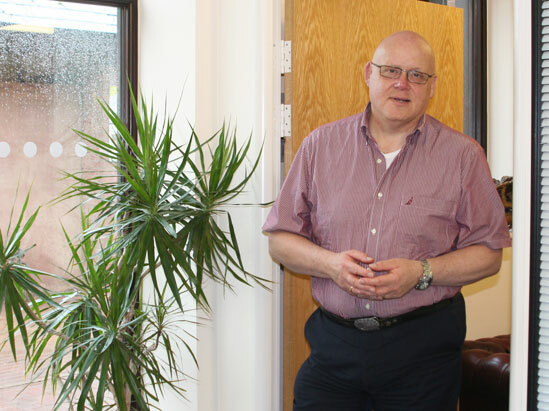 Marlow & Co Accountants are locally based in Exeter from where they offer specialised services designed for small businesses, small limited companies, partnerships and small traders. They take the time and care needed to truly get to understand what you want to achieve with your business by forming a long-term relationship with you. With an experienced and knowledgeable accountant you will be able to deal with the ever growing demands put onto businesses in the modern financial climate, with an extensive selection of accountancy services. 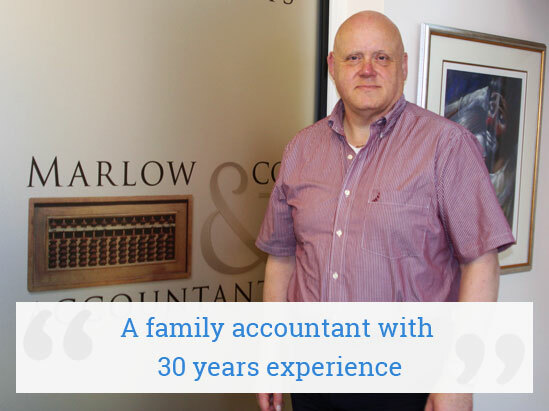 Marlow and Co have over 30 years of experience in accounting services, and with their expansive knowledge they offer services tailored to each client. Their services include cloud accounting, bookkeeping, payroll, forensic accountancy, tax planning and business plans. As well as offering assistance with managing your current finances, as Exeter accountants Marlow & Co Accountants offer financial planning solutions to ensure you are ready for the future. They offer professional advice on taxes in all forms, as well as helping you with business forecasts so you are able to meet your objectives, whether it is to maximise your growth or your profits. As well as offering advice for your company, Marlow are able to help bring your company into the twenty-first century in terms of accounting software. They are the Twinfield Partner for the South West of England, and Twinfield offers a cloud accounting software that allows you to access your accounts on the move. If you wish to find out more about the Exeter accounting services that Marlow & Co Accountants can provide for you then get in touch with them today to find out more.